Education is the single most important instrument for social and economic transformation. Compared to other communities and religious minorities, Muslim presence in education is far below their population percentage. 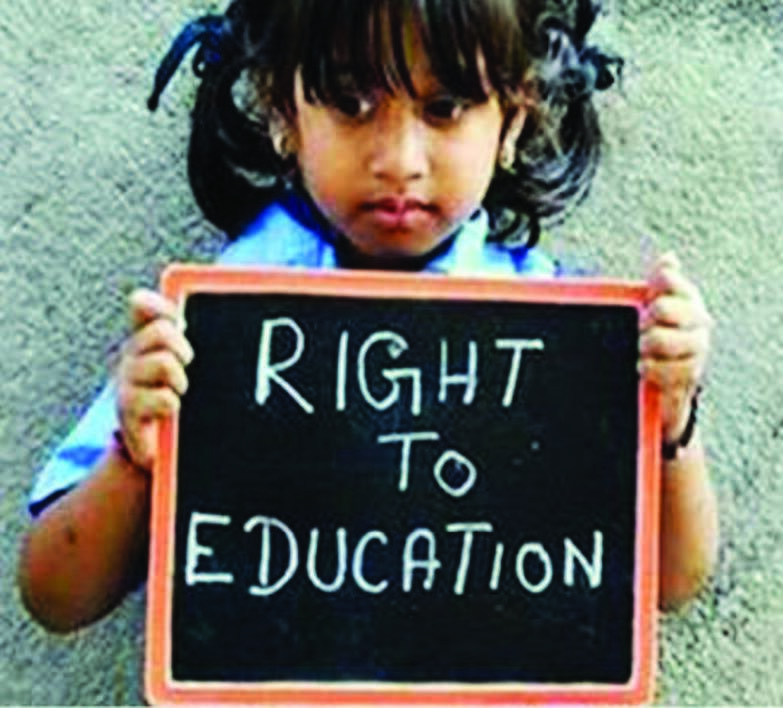 Deficiency of schools within reach, high dropout rate, lack of awareness among parents and children, hostile culture and biases in curriculum are some of the reasons behind this backwardness. Even on the 70th anniversary of independence, Muslim performance in education leaves much to be desired. Properly addressing the problems of Muslim education and resolving it is in the interest of the whole nation. The states with significant number of Muslims, Scheduled Castes and Scheduled Tribes are also the states with lower literacy rates than the national average. Also similar to the national pattern, the rural population is less literate than the urban. The key reason for the economic, political and social backwardness of the community is illiteracy. Except in some southern states, literacy level is at its lowest ebb and dropout percentage is very high in the central, north and north-eastern states. Accessibility to schools and the attitude of both the parents and children towards education need to be changed. Taking the children to schools and retaining them is a huge task. Similarly, adult illiteracy also has to be addressed. This project is an earnest effort to set a working model in addressing these issues. The goal is to ensure 100 percent enrollment of Muslim children who have reached the age of 5 years to primary school, prevent them from dropping out of the school and retain them at least till matriculation. Being a continuous process, setting a time frame for completing this project will be difficult. But tangible changes are expected within a period of 3 years from now. A hamlet of 250 families is considered as a unit village. In addition to promoting primary education, adult literacy programmes will also figure in the set of goals for this project. Free tuition centres established under this project will become the centre of all educational activities in that village. State of Muslims in Bihar is abysmal in all fields of development including education. And hence Bihar is chosen for this vital initiative in the beginning. Like other pilot projects, this could also be replicated to other educationally backward areas in different states in due course. Empower India Foundation is collaborating with Rehab India Foundation for the implementation of this project. Rehab is an NGO with years-long experience in executing educational and other developmental projects all over the country. Free tuition centres will be used to mobilize the apathetic children and motivate them to attend classes to enroll them in the schools later. Regular awareness and motivational sessions will be conducted for the parents to apprise them of the importance of education. Adult literacy program will be another thrust area of this endeavour. This exercise requires substantial paid and voluntary manpower. Teachers in the tuition centres and grassroots volunteers will be the backbone of this initiative. Supervisory level full time staff and office setup will be the other requirements in the beginning.